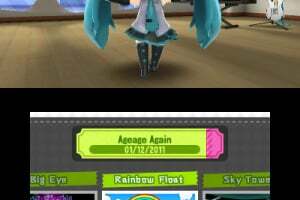 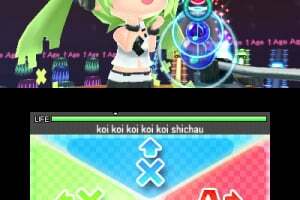 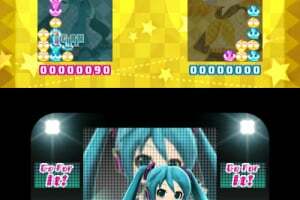 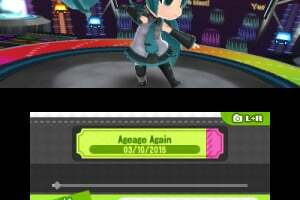 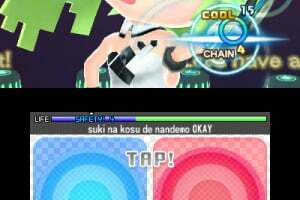 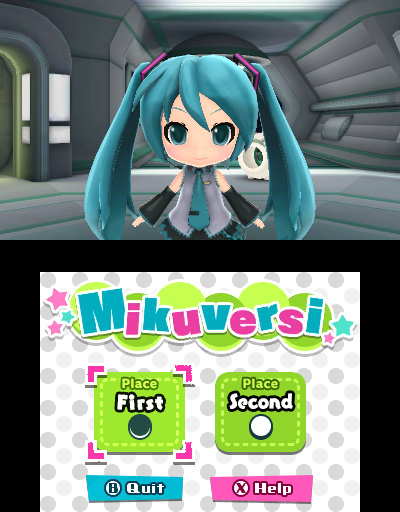 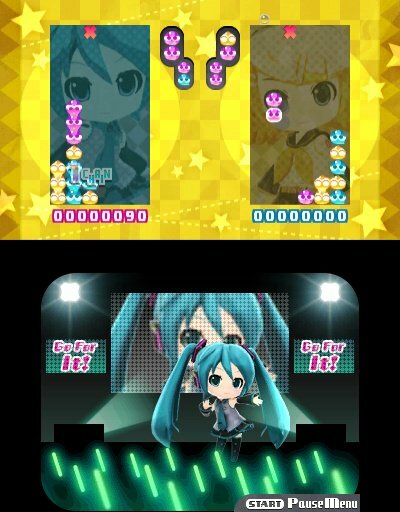 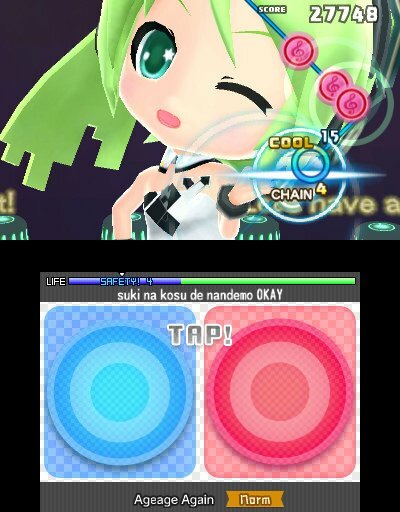 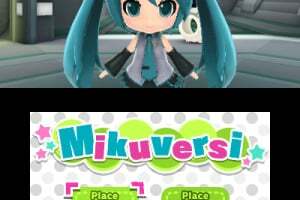 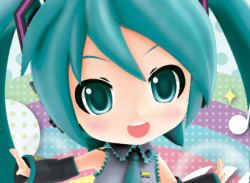 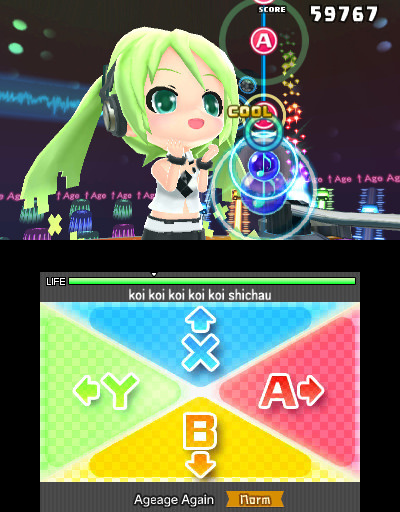 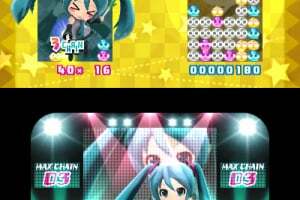 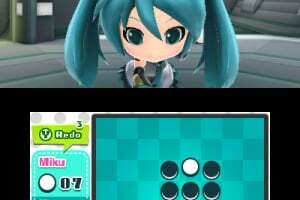 A fan favorite franchise, Hatsune Miku: Project MIRAI Remix will mark the first release from the Project MIRAI series outside of Japan and also the first appearance of Hatsune Miku game on a Nintendo platform outside of Japan. 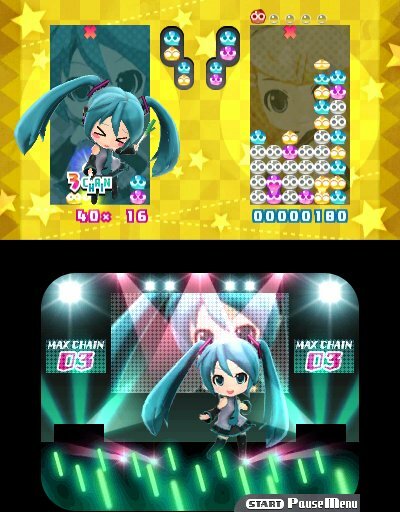 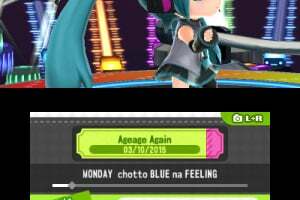 “Hatsune Miku's popularity in the West keeps growing, and we are proud to support such an amazing franchise with our games," said John Cheng, President and COO, SEGA of America. 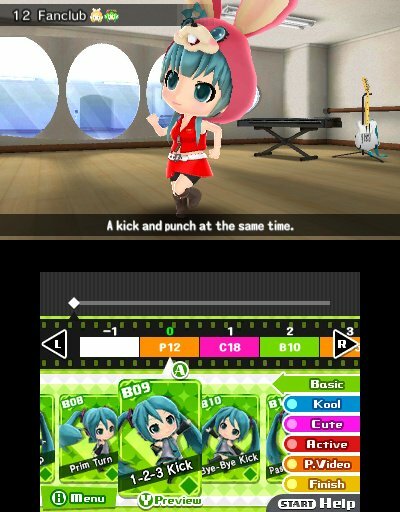 This is my looked forward to game on the 3DS for 2015 (admittedly not all that hard given I'm only looking forward to two 3DS games this year so far), and I'm glad to know of it's release date. 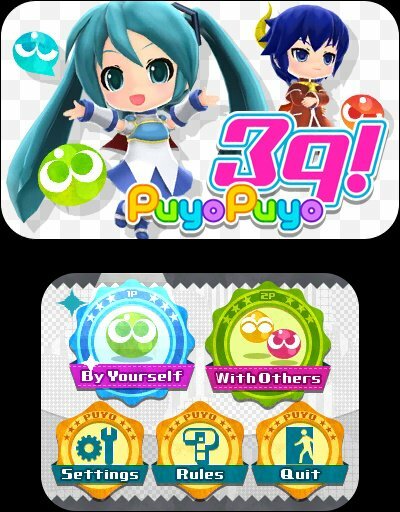 It seems I'll be doing quite a bit of spending in May/early June, as that is when three of my wanted games come out. Anyway, looking forward to playing a physical copy of a Hatsune Miku game that will actually be in my language. 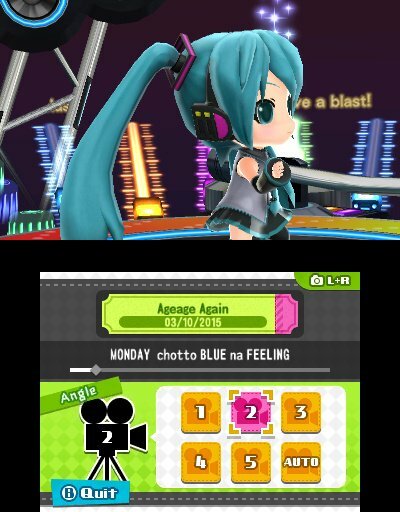 Shame that there's no huge build-up for this. 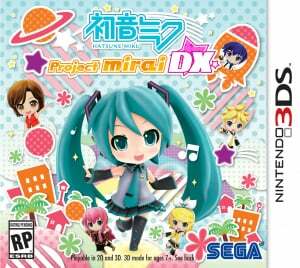 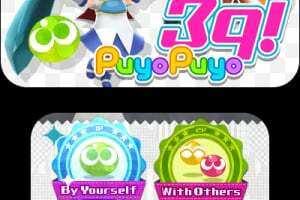 Only found out about this game when the demo appeared on the eshop. 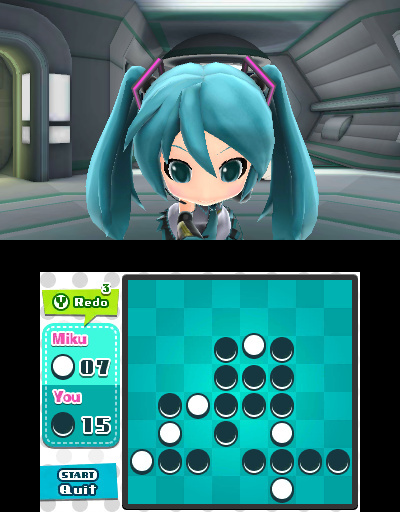 Now one of my most hyped for games of 2015. 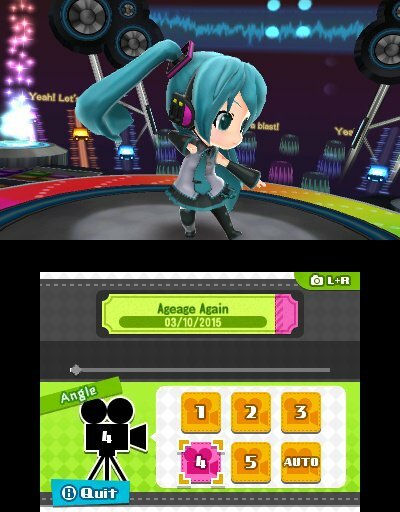 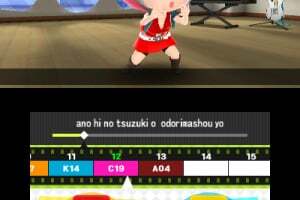 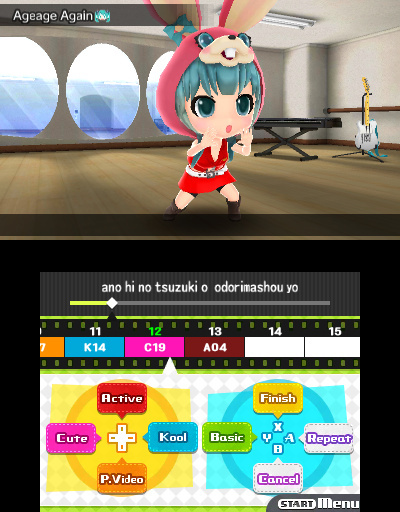 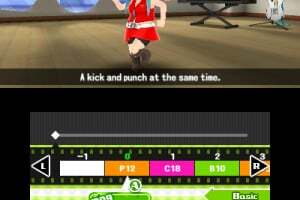 I haven't played the Diva games so I can't speak for them, but this game is absolutely fantastic. 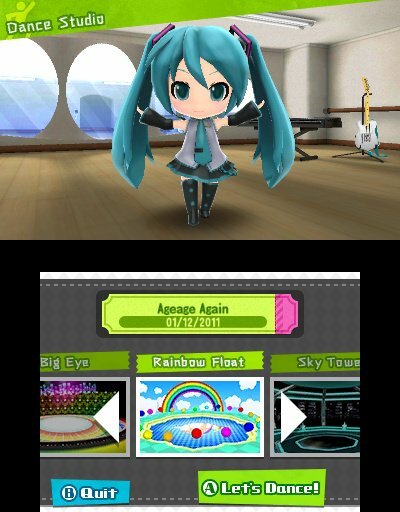 It's quickly becoming my most played 3DS game.